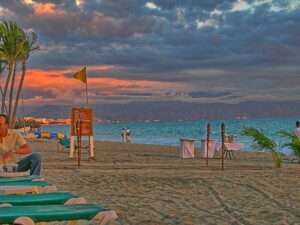 While the safety of Puerto Vallarta, one of Mexico’s top beach destinations, has never been met with any doubt, it comes as a great compliment to the city that two recent surveys confirm that Puerto Vallarta is safe. Both the National Public Urban Security Survey (ENSU by its Spanish initials) and Municipal Tourism Directorate have released survey results that reveal public perceptions of safety within the city. 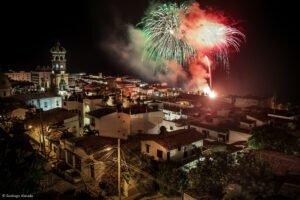 The results from surveys carried out in March and April by ENSU and the Municipal Tourism Directorate support what has long been believed: that Puerto Vallarta is one of the safest cities in Mexico. The surveys targeted tourists and residents in Puerto Vallarta, asking questions about the levels of safety enjoyed in the city. 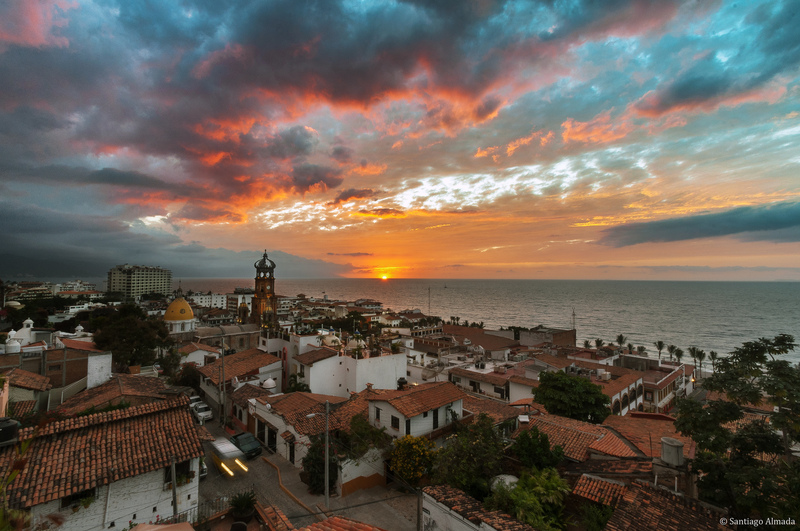 The ENSU compared the results from Puerto Vallarta with other cities in Mexico, confirming that indeed, Puerto Vallarta is one of the safest locations. The survey looked at issues such as: how safe people feel in Puerto Vallarta when using ATMs, how safe it is to use public transport and walking the streets, and how secure people feel when visiting banks, amongst other questions. The verdict? Puerto Vallarta is one of the safest places in Mexico. More than 2000 people were surveyed by the Municipal Tourism Directorate’s staff over the Easter vacations in Puerto Vallarta. The intention was to gain an overview of how safe tourists considered Puerto Vallarta to be. The surveys concentrated on tourists who had already spent some days in Puerto Vallarta and were coming to the end of their stay in order for enough time to have passed to influence their answers objectively. 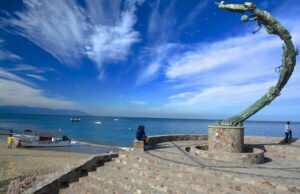 The results from the surveys carried out by the Municipal Tourism Directorate were very favorable showing that more than 90% of those questioned thought that Puerto Vallarta was a safe and friendly city. The number of tourist police visible on the streets was also mentioned. These results indicate that Puerto Vallarta is safe. What do you think? How safe is it to drink the tap water?